GLORY 16: Denver from May 3, 2014 in Broomfield, Colorado. 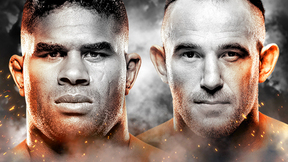 Errol Zimmerman vs Ben Edwards GLORY 16: Denver Sat, May 3, 2014 (15:37) Errol Zimmerman vs Ben Edwards at GLORY 16: Denver from May 3, 2014 in Broomfield, Colorado. 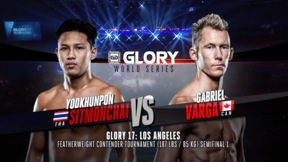 Anderson Silva vs Sergey Kharitonov GLORY 16: Denver Sat, May 3, 2014 (24:03) Anderson Silva vs Sergey Kharitonov at GLORY 16: Denver from May 3, 2014 in Broomfield, Colorado. 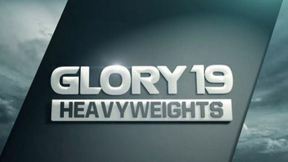 Zack Mwekassa vs Pat Barry GLORY 16: Denver Sat, May 3, 2014 (15:46) Zack Mwekassa vs Pat Barry at GLORY 16: Denver from May 3, 2014 in Broomfield, Colorado. 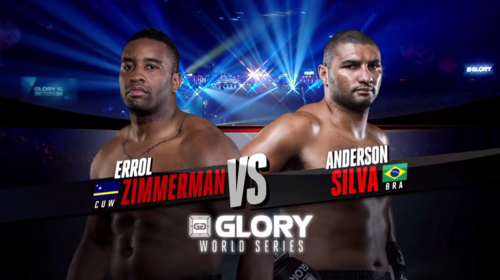 Errol Zimmerman vs Anderson Silva GLORY 16: Denver Sat, May 3, 2014 (12:48) Errol Zimmerman vs Anderson Silva at GLORY 16: Denver from May 3, 2014 in Broomfield, Colorado. 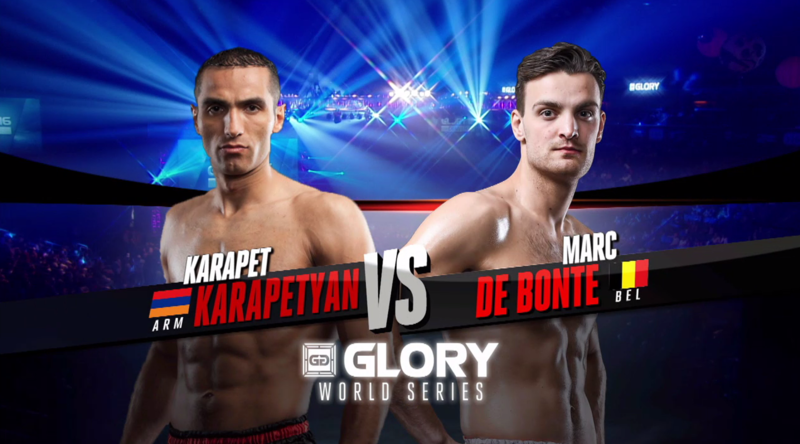 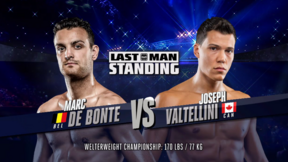 Marc de Bonte vs Karapet Karapetyan GLORY 16: Denver Sat, May 3, 2014 (29:06) Marc de Bonte vs Karapet Karapetyan at GLORY 16: Denver from May 3, 2014 in Broomfield, Colorado.